Summertime means the beach, sun, and partying. More so, it could also mean simpler stuff like eating ice cream and drinking cold drinks. Equipment necessary to make these are also in demand during the summer. In unfortunate cases when these pieces of equipment malfunction, experts in ice maker repair Toronto should be called in immediately. We are the ones you should call if your ice machine breaks down. 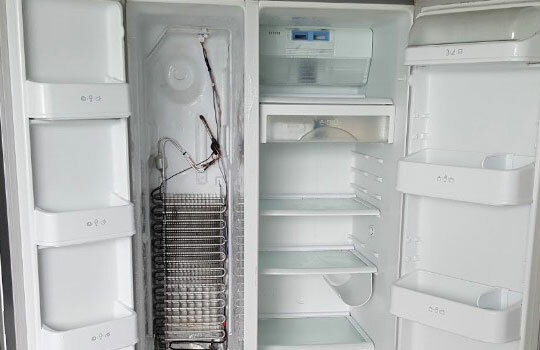 For a business you need all your appliances working perfectly, even a ice machine. You need everything running to run a good restaurant so call Certified Mechanical to fix all your broken appliances.